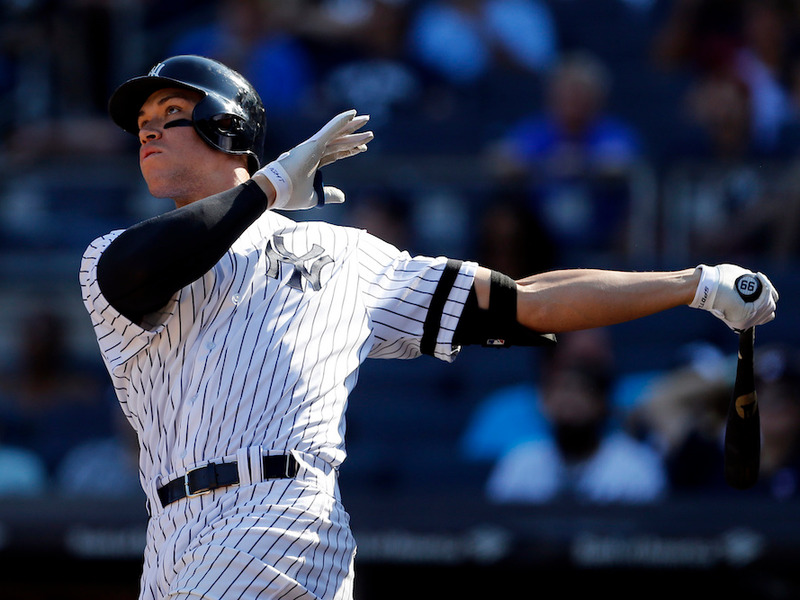 Ronald Martinez/Getty ImagesAaron Judge and the New York Yankees are expected to be a force in the 2018 MLB season. Spring is here and with Opening Day just days away, it’s a great time to check in on where teams stand entering the 2018 campaign. 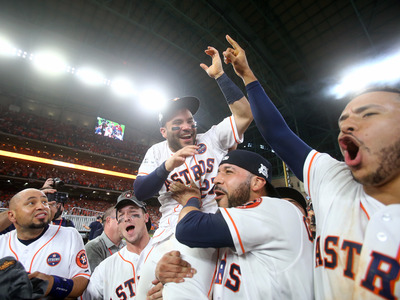 At the top of the playoff race are the expected faces – the Houston Astros return the majority of their World Series-winning roster, and teams including the Yankees, Dodgers, and Nationals are all reloading and getting ready to take them down. In the middle of the table, there’s an interesting group of teams that are either coming out of or heading towards a rebuild, hoping that the 2018 season can giver their franchise a look at what their future will soon behold. Take a look at where every team stands heading into the 2018 MLB season below. 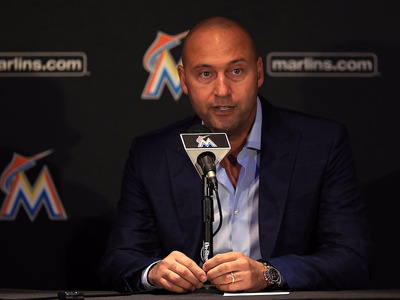 One thing to know: When Derek Jeter took control of the Marlins, he made clear that he was focused on long-term success. 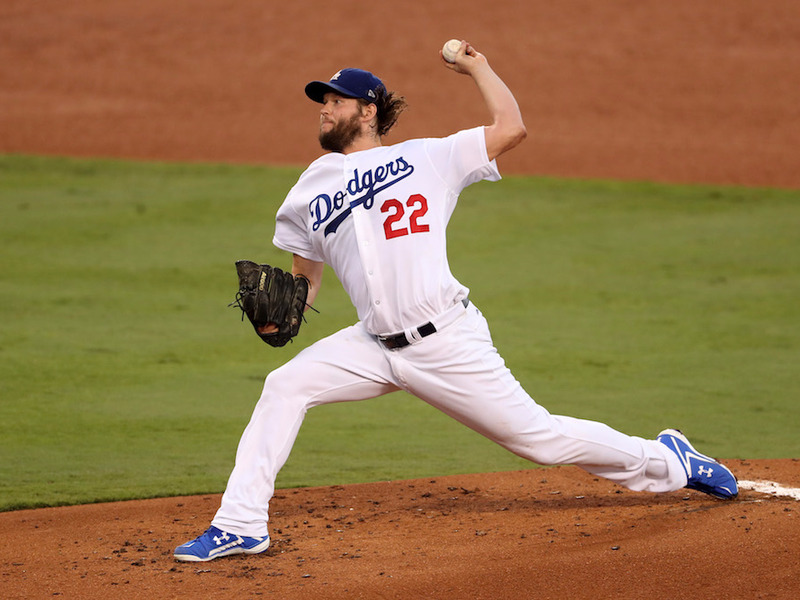 His moves have confounded many – gutting the team for parts and trading them away for assets at a rate never before seen in the MLB. While Jeter hopes that these moves will make the team competitive down the line, in 2018 the Marlins are going to have a tough time convincing anyone to show up to their home games. The team was already near the bottom of the standings in attendance, and that was before they dumped Giancarlo Stanton and Christian Yelich. One thing to know: Miguel Cabrera is now six years removed from his back-to-back MVP seasons and will look to bounce back from an awful year at the plate. In 2017, Cabrera had career-lows in home runs and batting average. 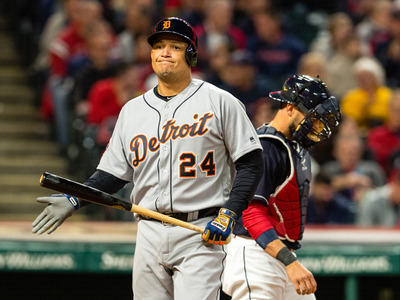 His attempt to return to form will be one of the most-watched stories of the Tigers season. 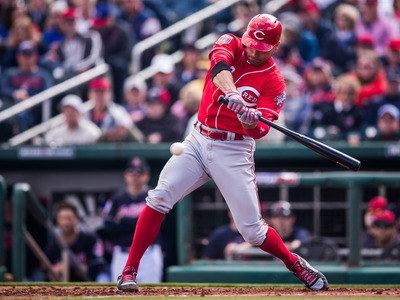 One thing to know: Joey Votto and Billy Hamilton will try to drag the Reds to as many wins as they can this season, and if anything could be extremely valuable contributors to your fantasy team this year. One thing to know: Last season, the San Diego Padres had the youngest team in baseball, with an average clubhouse age of 26.9 years old. 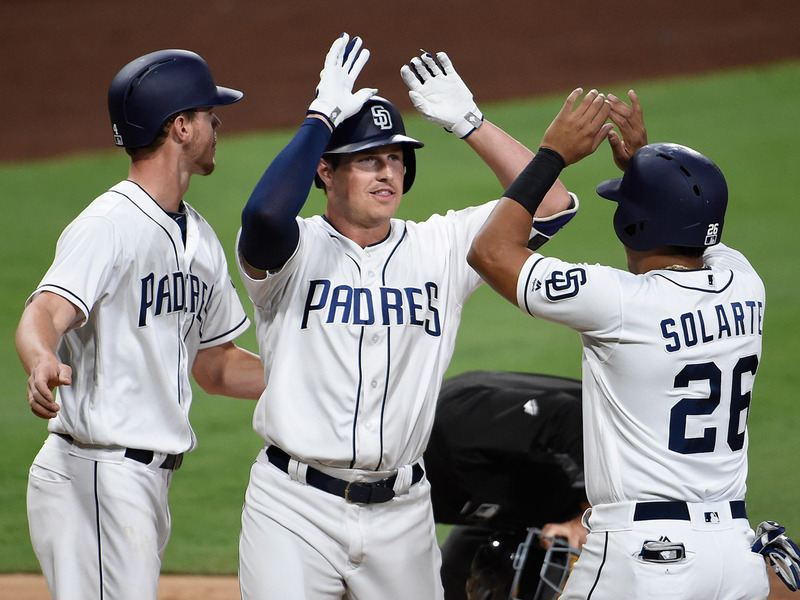 Since then, the Padres have brought in catcher AJ Ellis, a ten-year veteran of the majors to help as a clubhouse presence. By reports coming out of camp,the experiment is going swimmingly thus far, and San Diego looks toward another season of building. 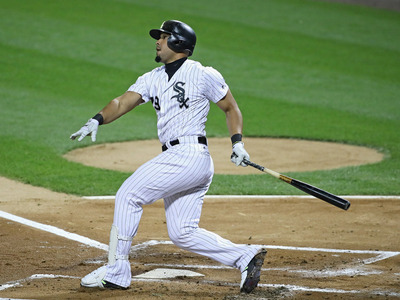 One thing to know: The White Sox haven’t had a winning season in five years, but have high hopes for the upcoming season. After trading away Chris Sale and Adam Eaton for prospects in 2016, this could be the year Chicago begins to see the fruits of its rebuild pay off. While the White Sox return to the playoffs may still be a few seasons away, this is the year fans will look to see if the process was worth it. 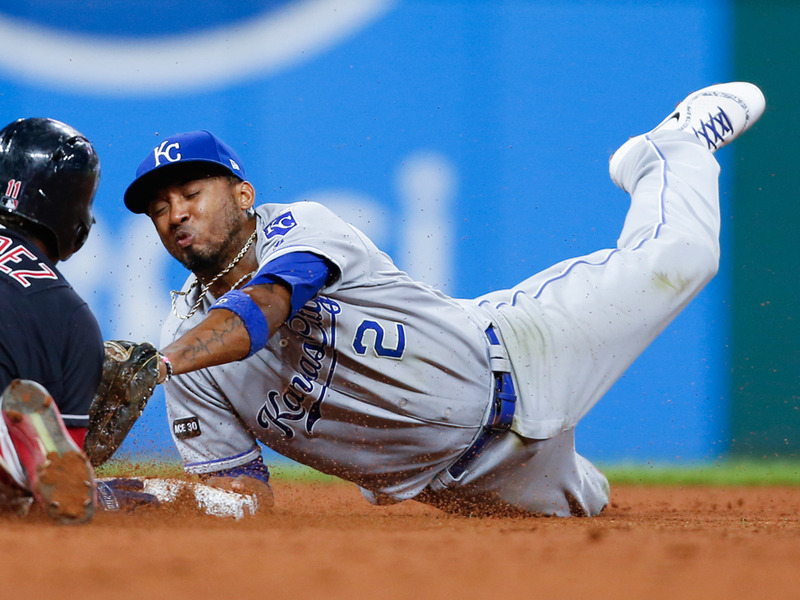 One thing to know: The Kansas City Royals look like a team in-between this year with their future mostly dependent on how their season starts out. While important pieces of their 2015 World Series championship team such as Eric Hosmer and Lorenzo Cain have since moved on, there are still pieces to build around should the Royals choose to do so. Chances are Kansas City will play out the first few months of the season and see where they stand in the crowded AL Central before deciding if they are buyers or sellers this year. One thing to know: The Athletics are likely a ways away from another postseason run, but they should be a good watch throughout the season. 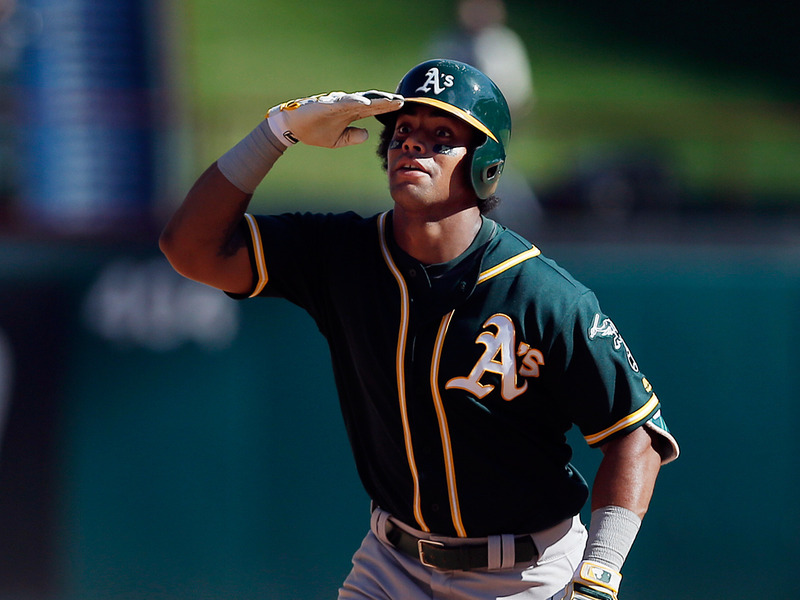 Star slugger Khris Davis is coming off back-to-back 40 home run seasons. 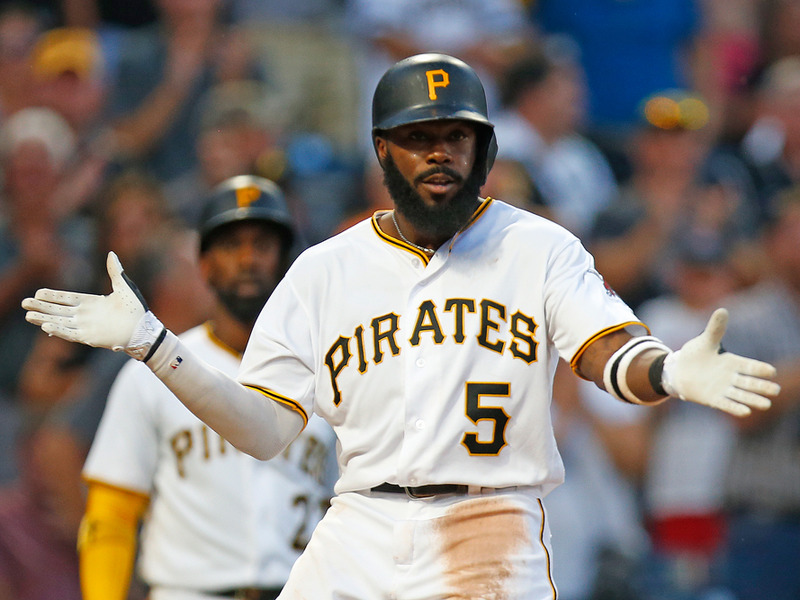 One thing to know: After almost a decade with the Pirates, star outfielder Andrew McCutchen has moved on to the San Francisco Giants, leaving room for the likes of Josh Harrison, Starling Marte, or some other players to step up and become the face of the franchise. One thing to know: The Phillies rebuild has been an ongoing process, but their move to sign Jake Arrieta indicates they’re ready to start looking for wins this season. 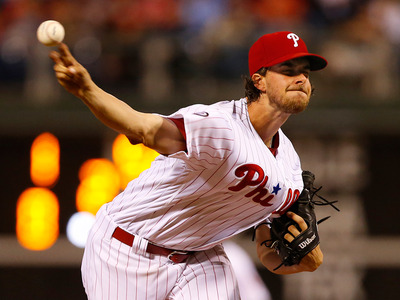 Aaron Nola will join Arrieta in a solid 1-2 punch of starting pitching, while young stars like Rhys Hoskins, Nick Williams, Odubel Herrera, and Maikel Franco all continue to develop at the plate. One thing to know: All eyes this year will be on Braves prospect Ronald Acuna Jr. who has been the team’s best player this spring. Atlanta is expected to keep him in the minors to start the season, but will be brought up later in April to ensure the Braves can keep him under contract for an extra year. 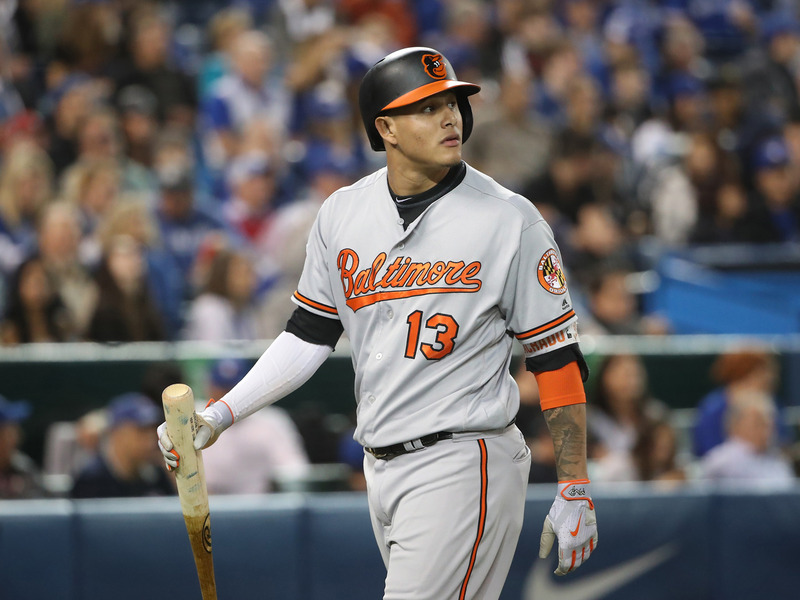 One thing to know: Manny Machado, Adam Jones and Zach Britton all enter the season in the final year of their contracts, meaning the Orioles will likely have to make some tough decisions both during and after the year depending on how the 2018 campaign goes. 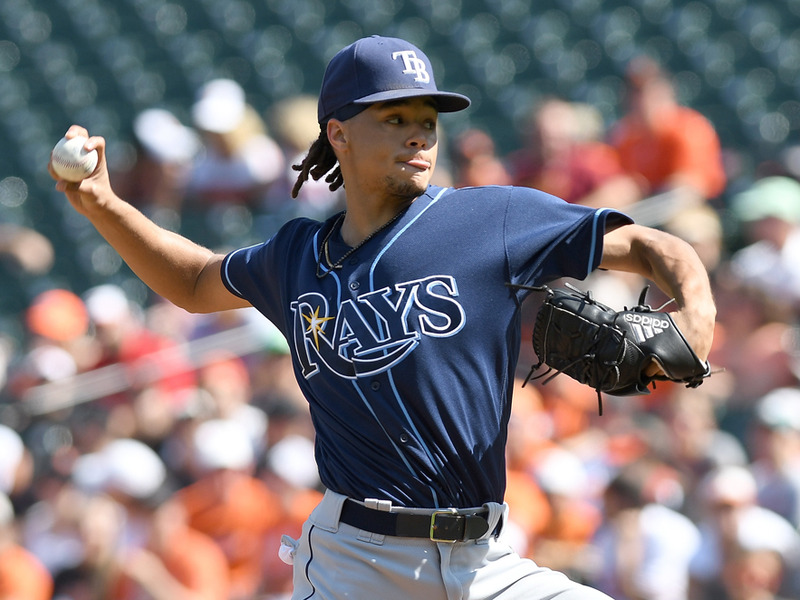 One thing to know: The Rays plan to have just four regular starting pitchers in their rotation, with every fifth game being pitched exclusively by relievers. It’s a significant shift that hasn’t been attempted for some time but could be beneficial as the team looks to get more out of its bullpen. One thing to know: It’s an even year, so it’s tough to count the Giants out of the playoff hunt, as their last four playoff appearances – including three World Series titles – came in 2010, 2012, 2014, and 2016. But they will be looking up and needing to keep pace with the Dodgers this year. 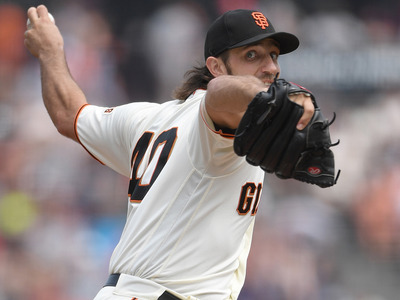 Ace Madison Bumgarner once again proved his bat is just as ready as his arm for the start of the season, hitting a 445-foot bomb of a home run in spring training. 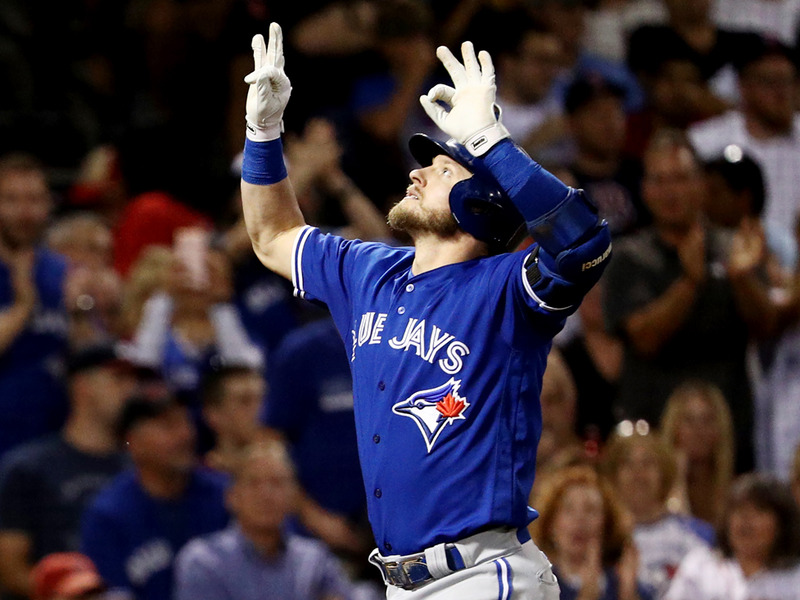 One thing to know: The Blue Jays have enough talent to be higher on this list but play in what looks to be a difficult AL East division, making a postseason appearance difficult to imagine. Still, don’t be surprised if Toronto goes on a tear at some point during the season. 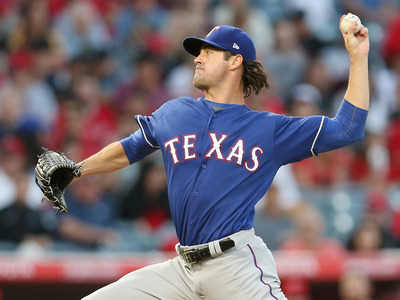 One thing to know: Cole Hamels will still be the anchor of the Rangers pitching staff through 2018, but the most eyes will be on Tim Lincecum, who is making his return to the majors as a reliever after the swift fall of his once Cy Young-winning arm. One thing to know: Felix Hernandez, Kyle Seager, and Robinson Cano are all fantastic talents in the history of baseball but are also all now 30 or older as the baseball world around them continues to get younger. 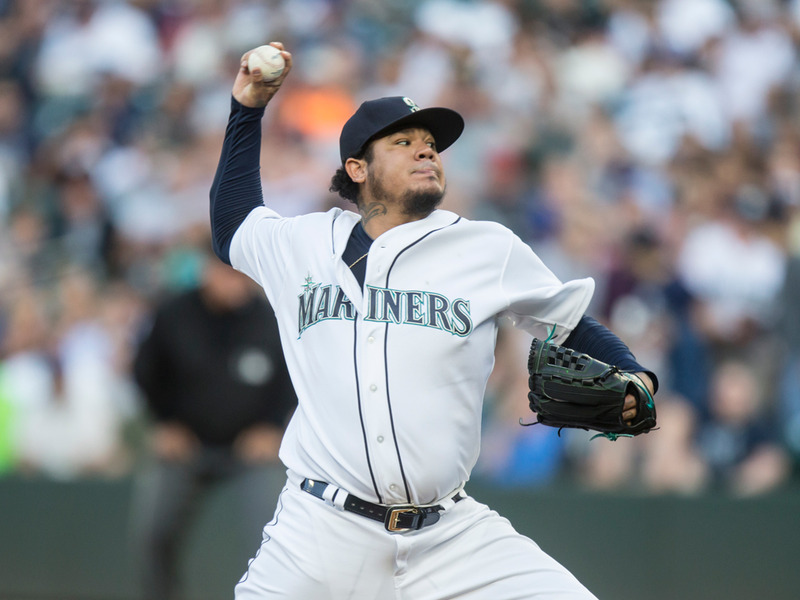 The Mariners have the horses to compete this season, but it will be interesting to see how their interests shift as the year wears on. 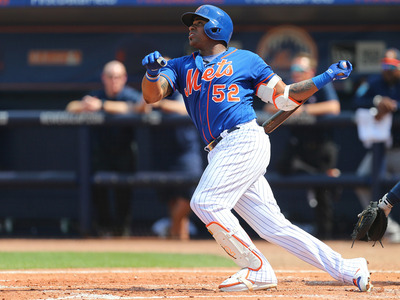 One thing to know: Star slugger Yoenis Cespedes missed half the season last year due to injury, but is ready and raring to go for the Mets 2018 campaign. If their star-studded rotation can find its form, New York will not be a fun team to face throughout the summer. One thing to know: The Minnesota Twins apparently failed to reach out to star second baseman Brian Dozier regarding a potential extension this offseason, and in turn, Dozier has made clear that he will head to free agency this offseason. Dozier was the Twins leading producer on offence in 2017, and could be an interesting trade piece at the deadline should the Twins want to avoid losing him for nothing. 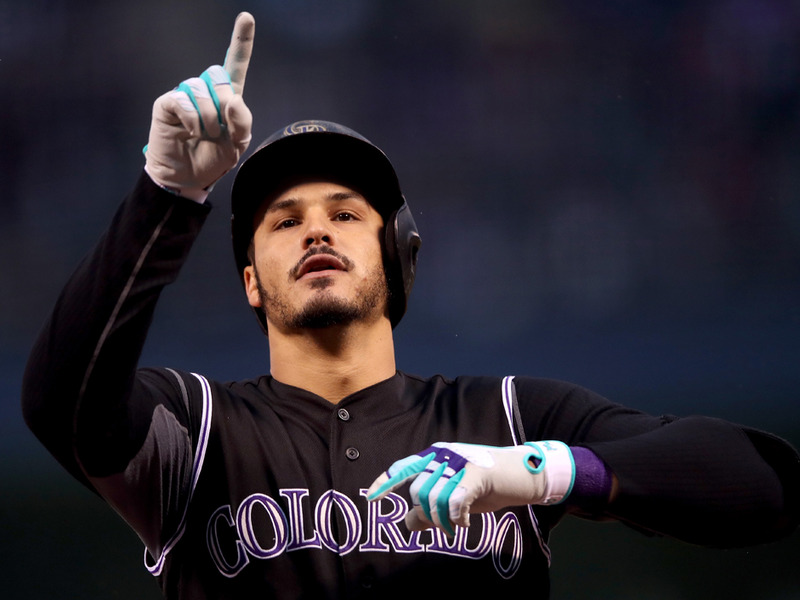 One thing to know: The Rockies have a captivating core of position players in Nolan Arenado, Charlie Blackmon, and DJ LeMahieu – combined with the thin air in Colorado the dynamic trio can put on a high-scoring show for the Rockies and contend with most any trio in baseball. If the Rockies are to make it back to the postseason, their chances will likely come down to pitching. One thing to know: Mike Trout is still probably the most exciting young player to watch in baseball, but this year all eyes will be on the Angels’ more recent acquisition – Japanese pitcher/power hitter Shohei Ohtani. 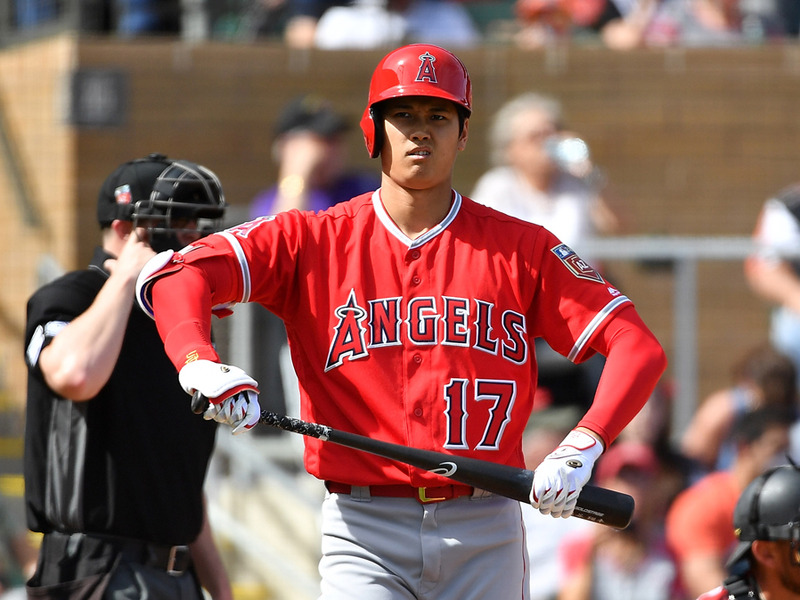 As of now, Ohtani is expected to serve as both a starting pitcher and occasional designated hitter for the Angels – adjust your fantasy leagues accordingly. One thing to know: Adam Wainwright was one of the best pitchers in the MLB from 2009-2014, landing in the top three of Cy Young voting in four of those five years. After working through back-to-back seasons that have been derailed by injury, Wainwright says he’s back and ready to retake his spot amongst the best pitchers in baseball in 2018. 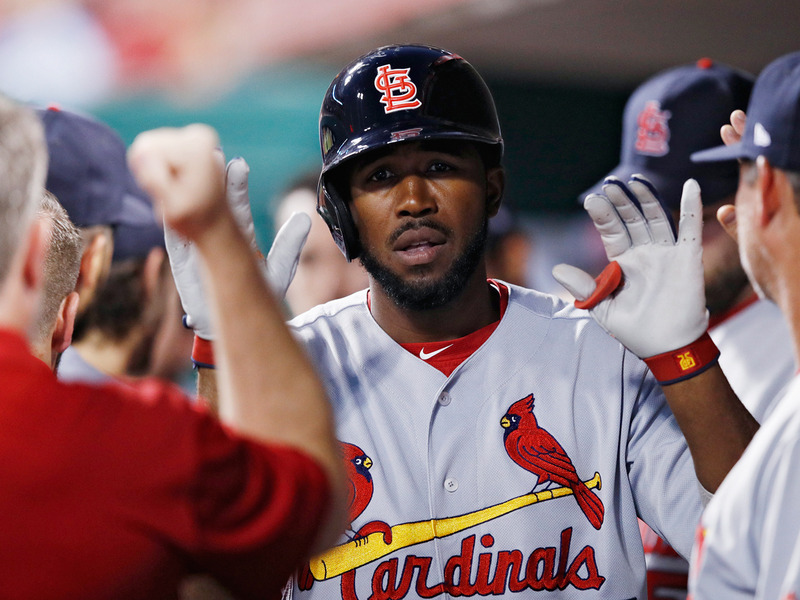 If the Cardinals are to challenge the Cubs and Brewers in the NL Central, a resurgent Wainwright would undoubtedly help. 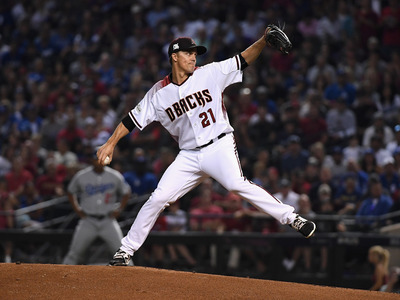 One thing to know: The Diamondbacks exceeded every expectation last year en route to an impressive 93-69 season and a brief playoff appearance. Paul Goldschmidt leading the way as one of the best hitters in baseball, another playoff appearance for Arizona could be in the works. One thing to know: The Brewers addition of outfielder Christian Yelich will be fascinating to watch this season. 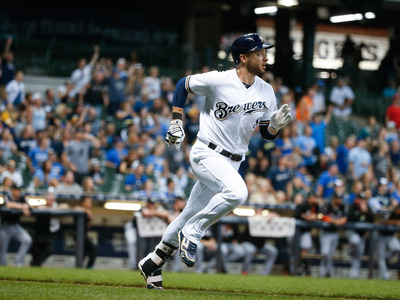 As an impact player both at the plate and in the outfield, it will be Yelich’s first chance to shine on a competitive stage after being tied to the Miami Marlins thus far in his young career. 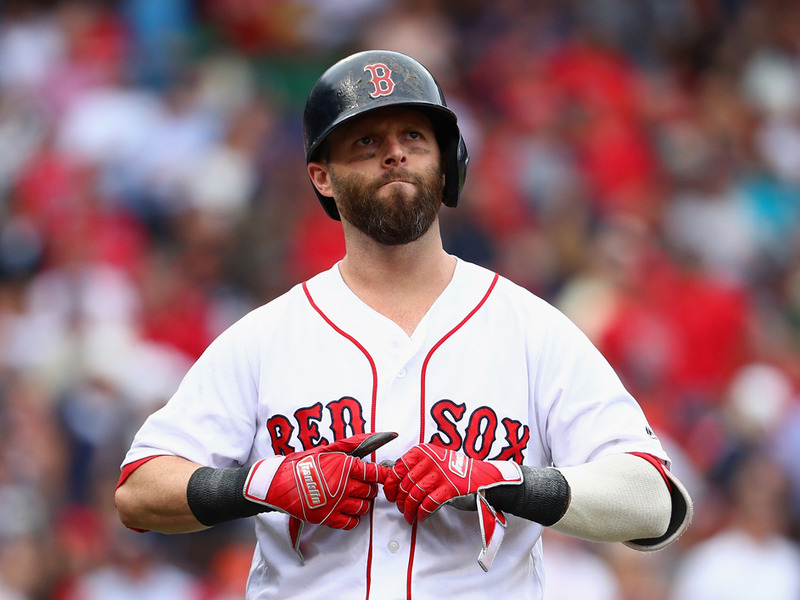 One thing to know: Perennial contenders, it’s tough to discount the Boston Red Sox in any season. Led by rookie manager Alex Cora, a roster of stars including Craig Kimbrel, Chris Sale, and Mookie Betts will look improve on back-to-back 93-69 seasons that both ended with first-round playoff exits. 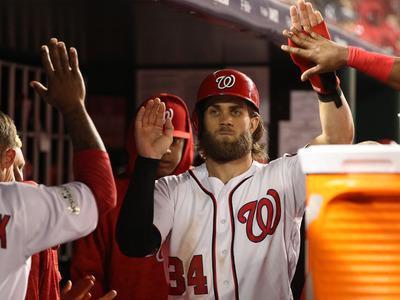 One thing to know: The Nationals have made the postseason in four of the past six seasons, but have failed to get past the NLDS each time. They will enter the season as the heavy favourites to win the NL East, but chances are they won’t be measuring success this year by just making the postseason. 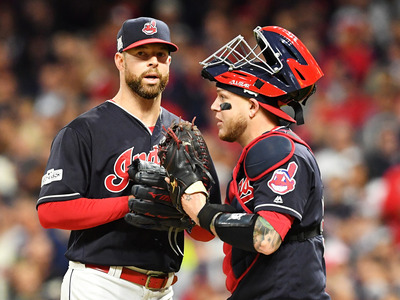 One thing to know: After losing to the Cubs in dramatic fashion in the 2016 World Series, the Cleveland Indians took over the title for longest championship drought, having not won the big one since 1948. Favourites to win the AL Central, it would shock no one if Cleveland put together another postseason run this year. One thing to know: A year removed from their remarkable World Series run that broke almost a century of Chicago’s anguish, the Cubs are still a force to be reckoned with in baseball. 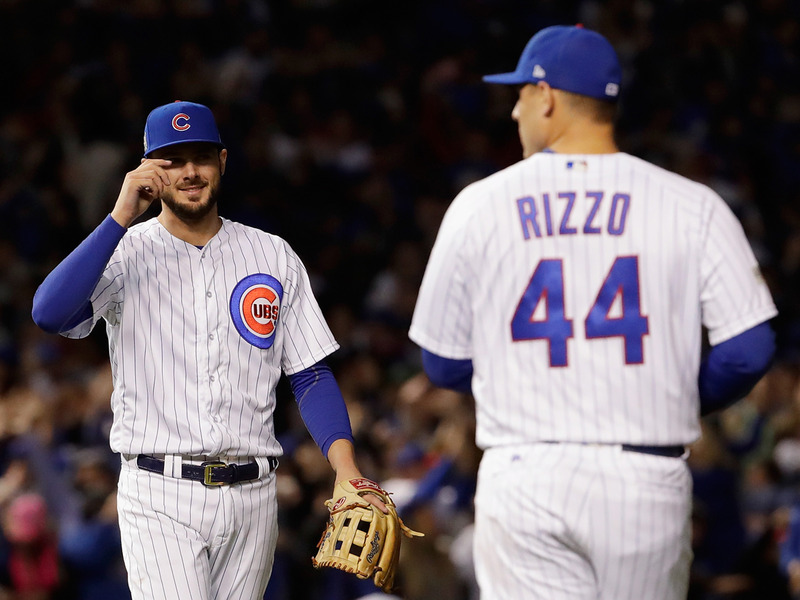 Even with the departure of Jake Arrieta, Chicago still sports a fearsome rotation that includes Jon Lester and Yu Darvish, who signed a six-year, $US126 million contract with the Cubs. 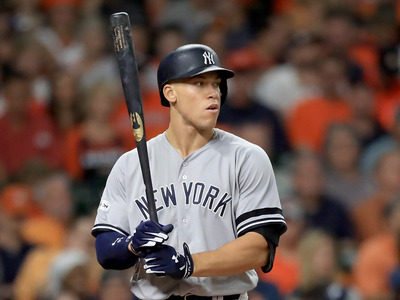 One thing to know: The New York Yankees led the majors with 241 home runs last year – in a year when the league set a new record for total homers. This offseason, they put Giancarlo Stanton in pinstripes, adding to their roster the man who hit more home runs than anyone else in baseball in 2017. Along with Aaron Judge and some other power hitters, the Yankees look like they will live up to their “Bronx Bombers” nickname this year. 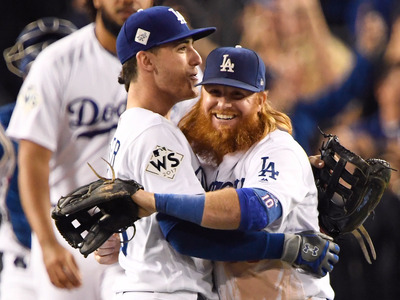 Robert Hanashiro/USA TODAY SportsOct 31, 2017; Los Angeles, CA, USA; Los Angeles Dodgers third baseman Justin Turner (10) and shortstop Corey Seager (5) celebrate after the Los Angeles Dodgers defeated the Houston Astros in game six of the 2017 World Series at Dodger Stadium. One thing to know: Clayton Kershaw led the National League with a 2.31 ERA last season – his worst ERA as a starter since 2012. With his arm leading the way and a lineup loaded with talent, the Dodgers look like a dominant force heading into the 2018 season. One thing to know: Defending World Series champions, the Houston Astros have built a team that looks set to contend for some time. Signing Jose Altuve to a five-year extension was an expensive move, but a worthwhile one. 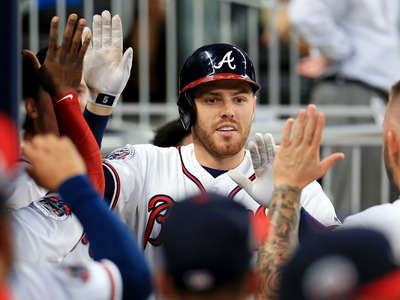 With huge bats and anchored by one of the best starting rotations in baseball featuring Justin Verlander, Dallas Keuchel, and Gerrit Cole, they’re undoubtedly the favourites to win another World Series in 2018. Now check out the highest-paid players in baseball before the 2017 offseason.